Although Halloween is easily one of our favorite times of the year, it’s safe to say that all that fun face paint, thick eyeshadow, and liquid lipstick really isn’t kind to your face, as the product overload can totally leave your complexion beyond irritated and full of breakouts. To take back control of your skin, you’ll want to find the right skin care and beauty products that moisturize and calm down inflamed skin. 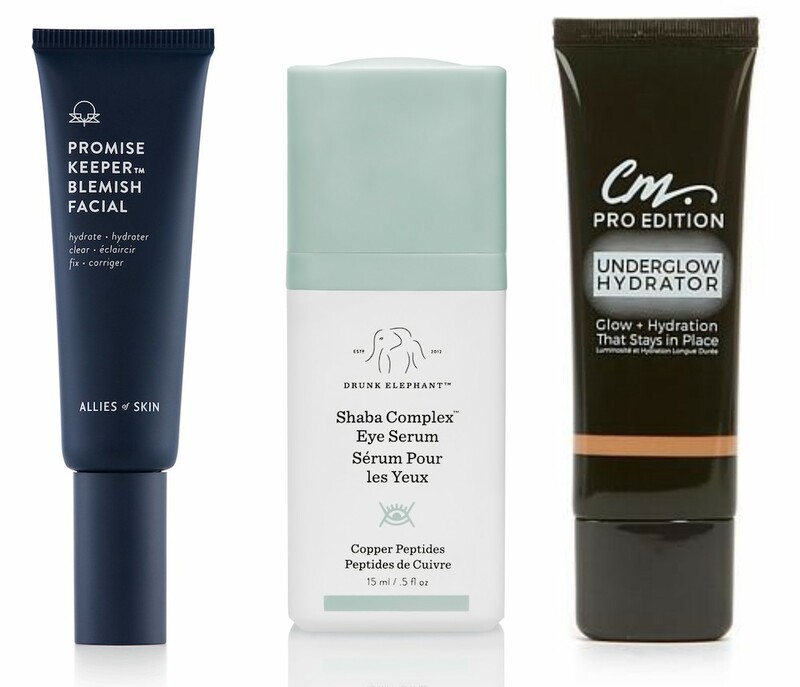 Plus, breakout-busting buys are also helpful, especially since your Instagram-friendly Halloween makeup look is sure to invite some unwanted pimples (and not to mention gnarly blackheads!) to the party. For products that are lightweight, soothing, and moisturizing, here are 13 beauty buys you’ll want to wear after all those Halloween festivities. Plus, with the chilly winter season right around the corner, it never hurts to fill your beauty arsenal with any of these hydrating essentials before the temperatures start to dip. Wearing tons of eyeliner, mascara, and shadows can leave your eyes looking super fatigued post-Halloween. To help keep the undereye bags and circles away, use these firming eye gels for some fast acting relief. 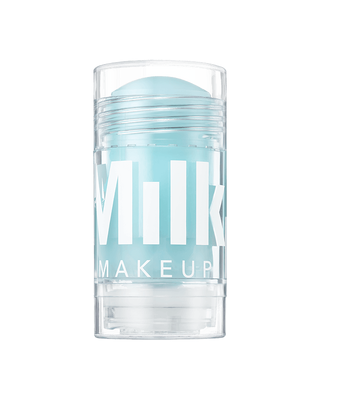 Facial paint and pounds of makeup can definitely clog your pores, leading to unwanted breakouts and blemishes. 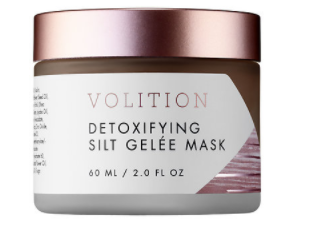 To take back the reigns of your skin, use this detoxifying mask to keep those blackheads from wrecking your face. 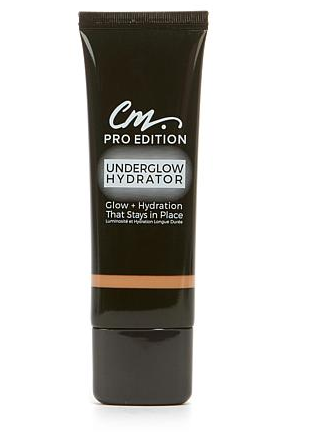 If you partied a little hard the night before, use this gentle foundation product, which gives your skin that well-rested appearance. 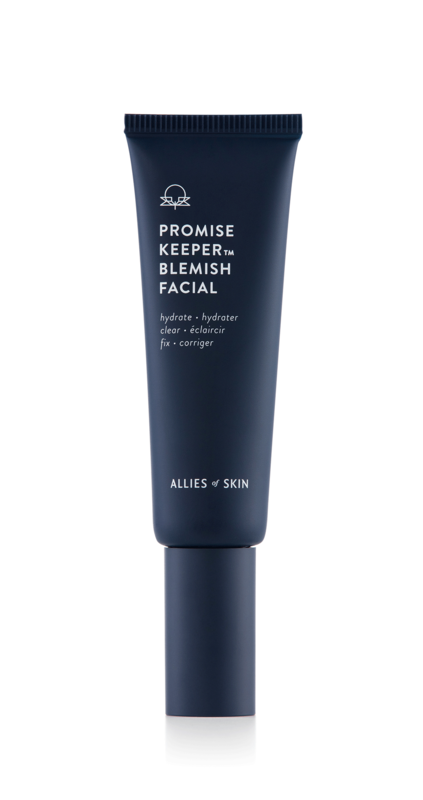 If your skin is in desperate need of some rehab, use this multi-tasking beauty buy to fade blemishes and soothe irritation fast. 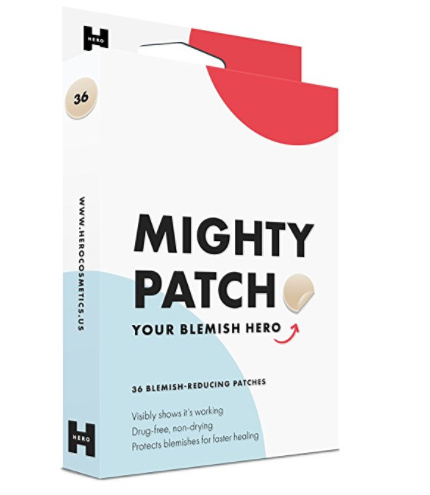 Packed with 36 blemish-reducing patches, this is one beauty buy every Halloween makeup enthusiast needs in their arsenal. 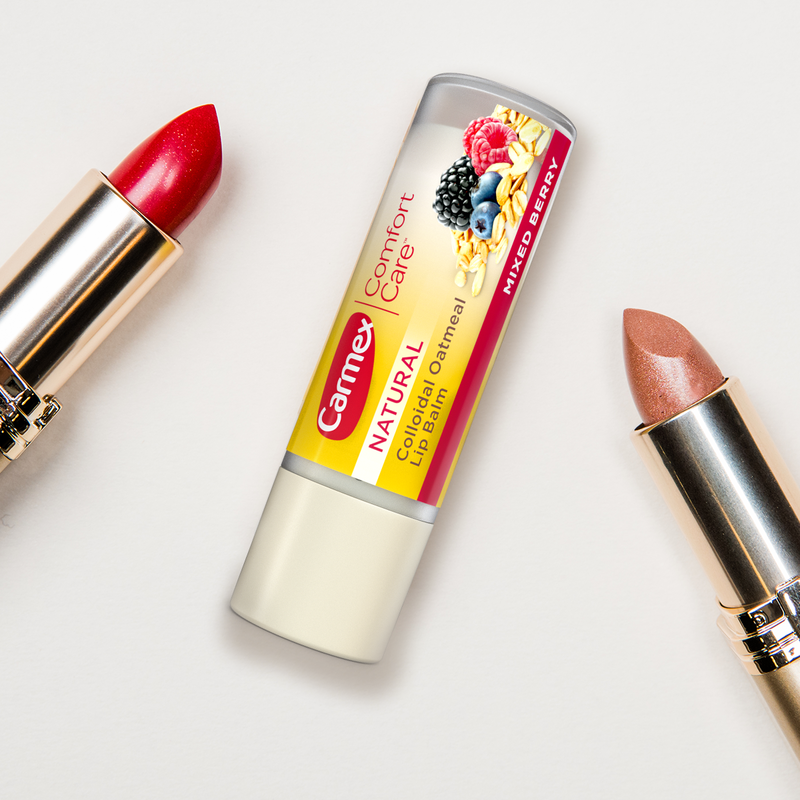 Formulated with natural colloidal oatmeal, this handy lip balm provides long-lasting moisture to dry and cracked lips. Plus, it’s available in yummy flavors like Mixed Berry, Sugar Plum, and Watermelon Blast. 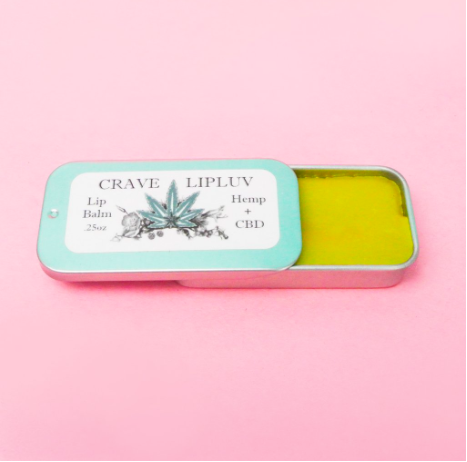 If liquid lipstick or festive lip decals have left your pout dry beyond belief, use this soothing and moisturizing lip balm to help your pucker bounce back. Jam-packed with soothing seawater and energizing caffeine, throw this skin revitalizing product in your bag to help your skin bounce back from all those Halloween festivities. This smooth eye serum will help your under-eyes get back to normal, especially since its copper peptide and black tea ferment formula guarantees firmer and brighter-looking skin. 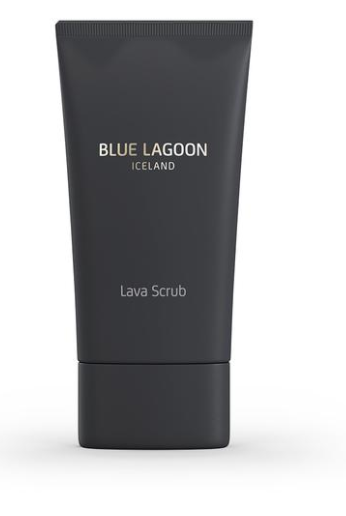 Scrub away dry and flaking skin with this dermatologist-tested scrub, which will leave your skin smooth and glowing. 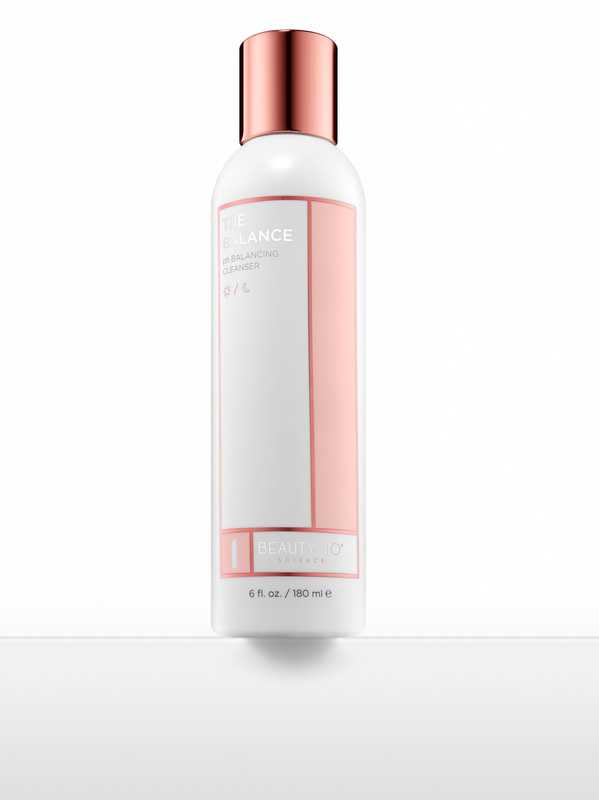 Balance your skin with this ultra-gentle cleanser, which removes stubborn eye and face makeup quickly. 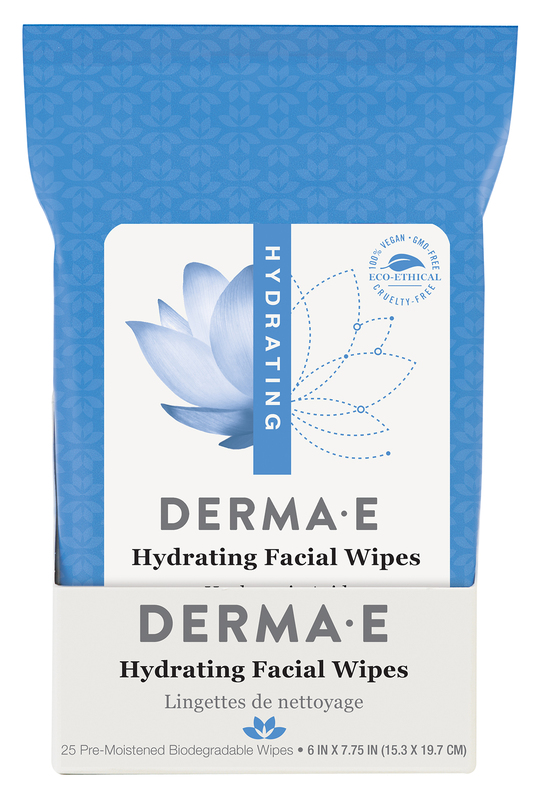 Remove all waterproof liner and glitter from your face with these hydrating facial wipes, which leaves your skin hydrated and free of irritation. Suitable for all skin types, this life-saving pre-blended serum is the perfect way to help your skin bounce back after a night of heavy makeup. If you overdid the Halloween makeup this year, it’s safe to say that any of these 13 beauty buys will prevent your face from becoming a dry and inflamed mess!